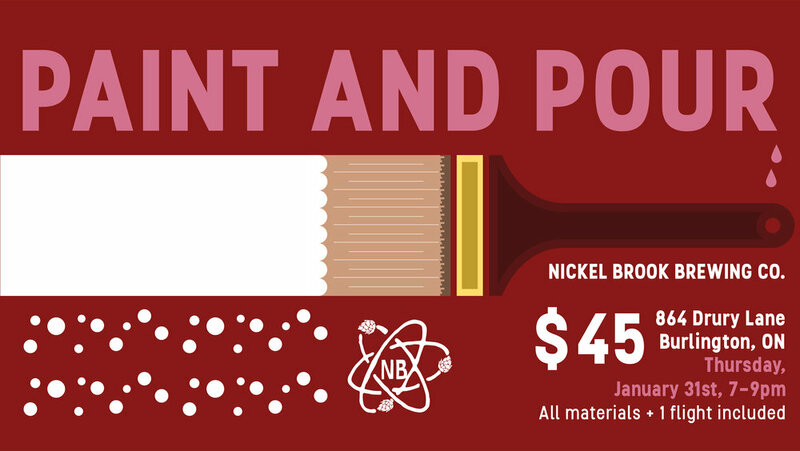 Paint Night at the Tap Room — Nickel Brook Brewing co.
Join us at our new Tap Room for a night of painting and craft beer sampling! Get into the holiday spirit, while Tamara Kwapich teaches you how to paint a snowy stag and enjoy a flight of locally brewed craft beer. All materials and one flight of beer included.